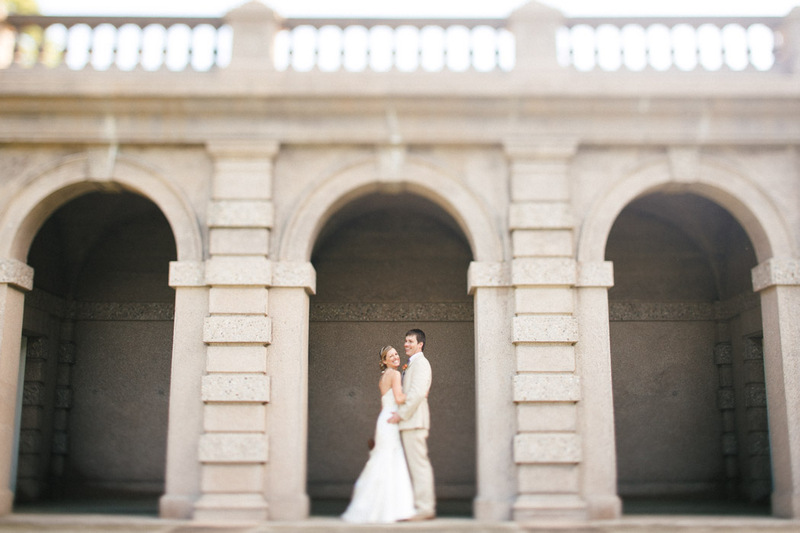 Kristin and Chris's wedding at The Crane Estate was recently featured on the WellWed wedding blog! WellWed features unique weddings filled with inspiring and meaningful details. The special DIY touches that this couple created more than qualified. This was a beautiful wedding and I was honored to photograph their day. Click on the link below to see the full online feature.